quickwrite #3: When did it get so cold? When did it get so cold? 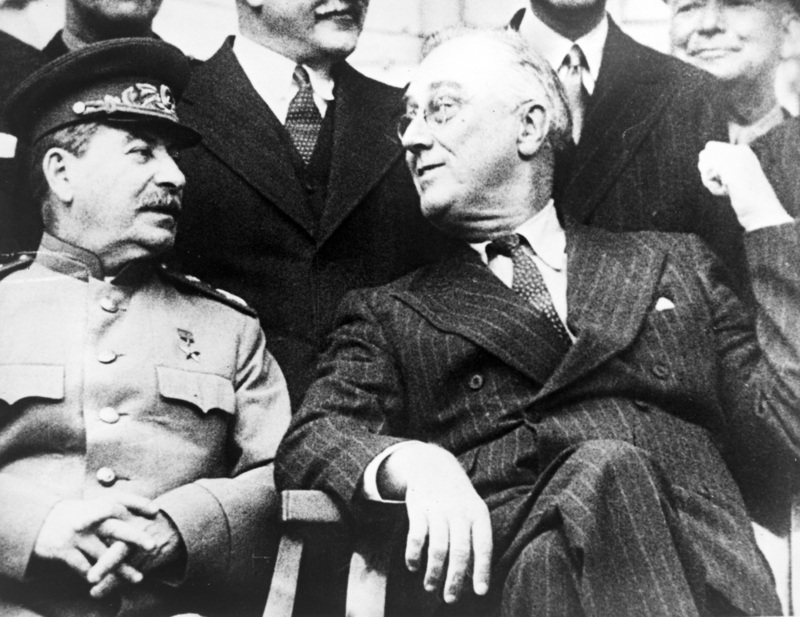 Were the United States and the Soviet Union/Russia ever 'friends'? If so, when did their friendship start to breakdown and why? As always, upload your answer on managebac.